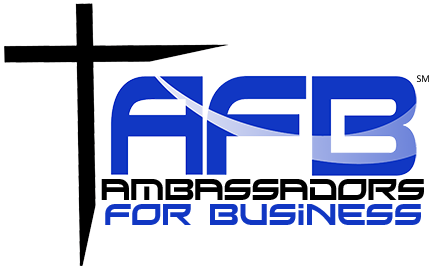 This event is for every person that wants to grow - from the team or organization leader to family leaders. The goal is equipping people to become people that others want to follow. The 100X Leader Summit will equip you to become 100% healthy as a leader and how to multiply what you know by passing it on to those you lead. Like other offerings from GiANT Worldwide, the summit will inspire you to seek transformation in all areas of your life, giving you tools that you will use the very next day. The summit consists of video sessions with content based on The 100X Leader, the newest book from Jeremie Kubicek, founder of Leadercast and the current CEO of GiANT, and cofounder of GiANT, Steve Cockram. The 100X Leader Summit from GiANT Worldwide on Vimeo. “The 100X Journey is a personal journey of liberation, of freedom, and it certainly takes courage. The courage to invest in yourself and what is most important in your life. The courage to do difficult things that are contrary to your natural tendencies. The courage to hold up a mirror and take a hard look at what others see and wish you would do something about. The courage to make the subtle changes you view as insignificant but are likely the most important to others. The courage to stay at it when the positive results seem slow to come. 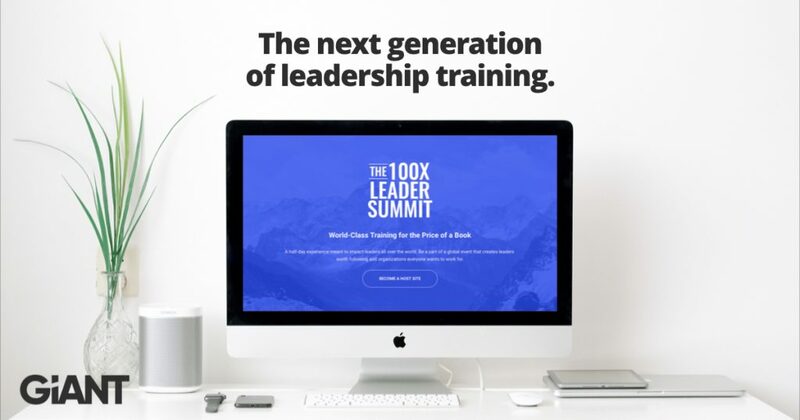 The world is badly in need of better leaders — in every city, sector, and corner of organizations.” - From the book "The 100X Leader"
Invite your friends to join you for world-class leadership training by sharing the 100X Leader Summit Flyer with them! All attendees receive the book, "The 100X Leader", plus morning refreshments and lunch.